My MMF6 Pupil Book is structured in two parts. 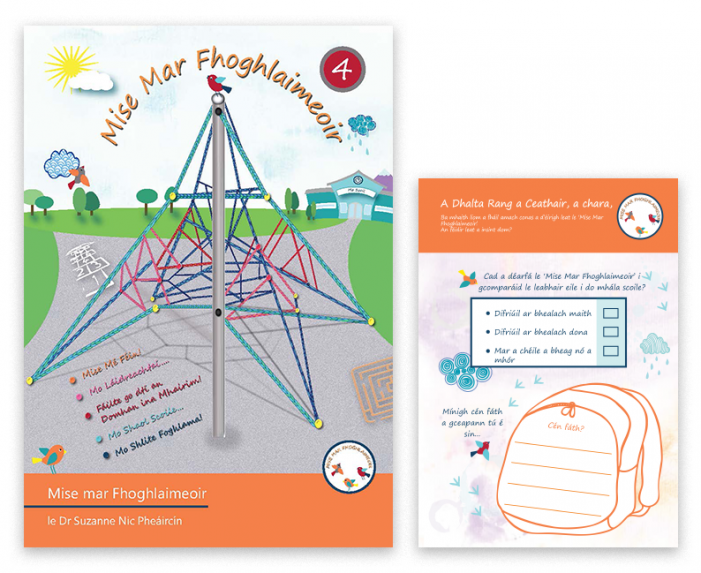 Part 1, contains directed and open-ended activities which invite learners to develop an awareness of their strengths, interests, likes and dislikes, wishes and dreams. ‘ABOUT ME’; ‘MY STRENGTHS’; ‘WELCOME TO MY WORLD’ & ‘ABOUT SCHOOL’ invites learners to share their worldview with others. 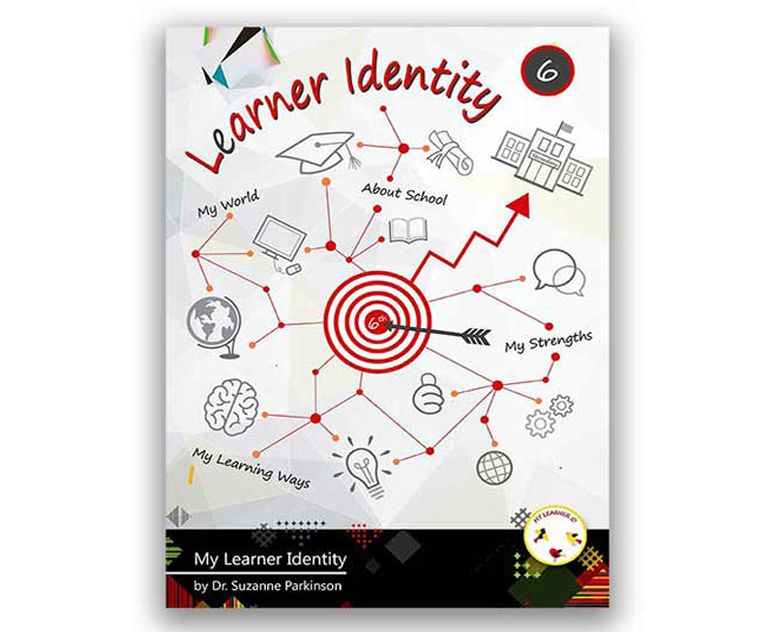 The activities are designed to give a glimpse into the inner world of the student, perceptions of their strengths and their emerging identity as Learner. 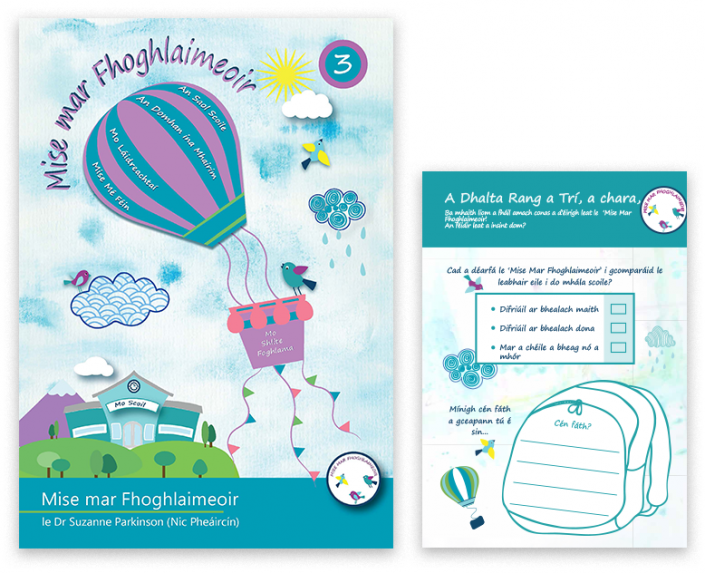 A broad range of curricular links are offered in the accompanying Teacher Guide for each page in Part 1, making curricular integration effortless and practical. Part 2 of My MMF6 introduces learner dispositions and key approaches to learning that are associated with effective learning habits. Students are encouraged to recognise how these dispositions present as habitual behaviours and responses and are invited to self-reflect and take ownership over strategies to improve their efficiencies in learning. My MMF6 introduces the following learner dispositions: Attention, Memory, Learning Behaviours, Metacognition and Organisation. Part 2 also offers optional ideas to teachers on embedding formative assessment opportunities in day-to-day classroom teaching and learning and includes: Opportunities-to-Respond; Assist Cards; Reflect Cards & Peer Assessment Schedules. 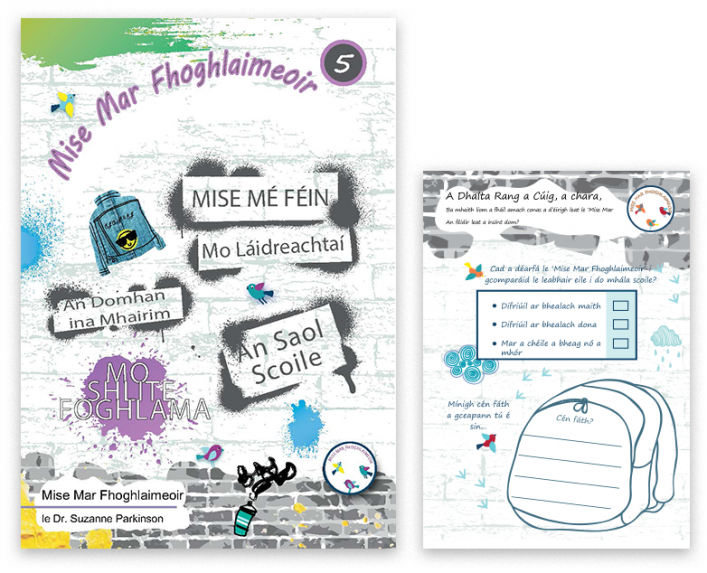 Evaluation Booklet MMF6 accompanies My MMF6 Pupil Book. The Evaluation Booklet is part of the learner’s assessment record and is completed at the end of the school year. It records the voice of the learner about their learning experiences and invites learners to record preferred strategies for their ‘learning ways’/dispositions.